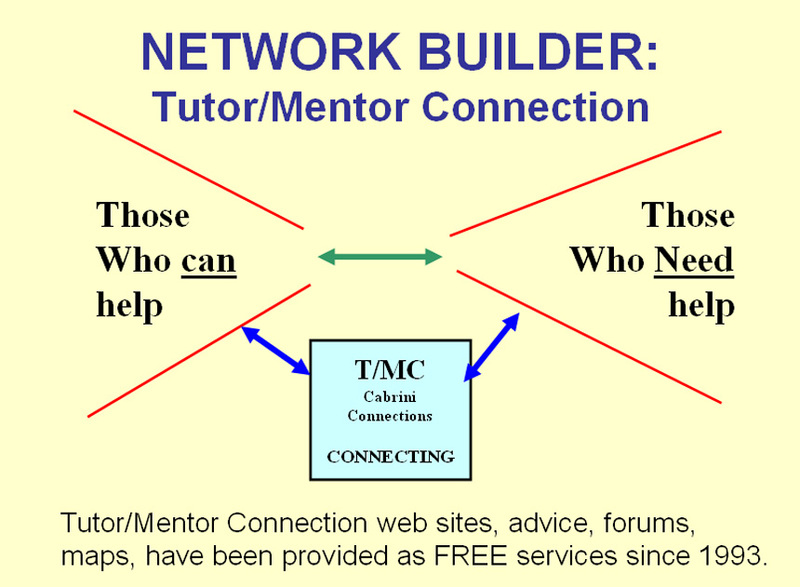 Tutor Mentor Institute, LLC: Starting New Month. Same Goals. Monday is April 1, which for many, means it's a day of practical jokes. For me, it's a new week, of a new month, and new opportunities. 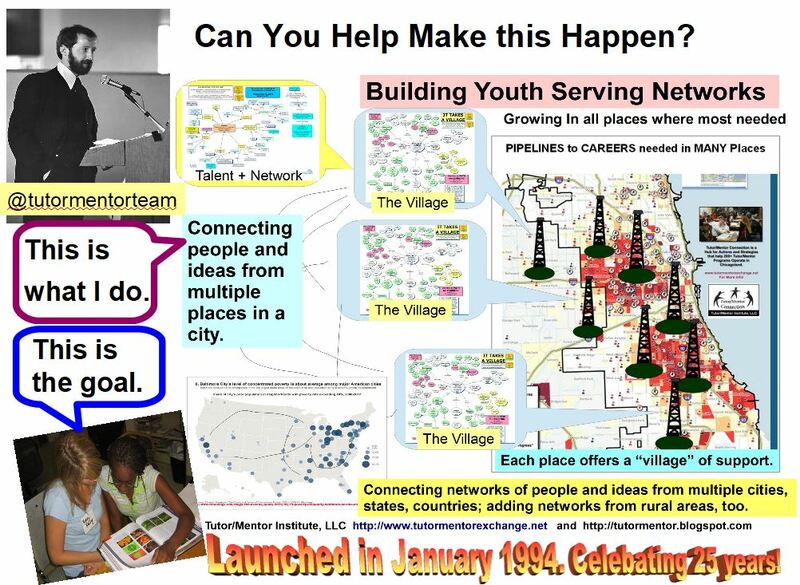 While the planning for the Tutor/Mentor Connection in Chicago was done 1993 it was launched in January 1994 with a survey to identify every non-school, volunteer-based tutor/mentor program in Chicago. Using maps we began to plot their location, in an effort to determine what neighborhoods were well served, and which needed more programs. 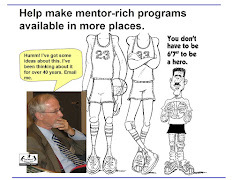 We published the list of programs in a printed directory in the 1990s and on the internet since 2004, along with a growing library of links to web sites that provided information about where and why these programs were needed, and how to build great non profits, to support great youth programs. 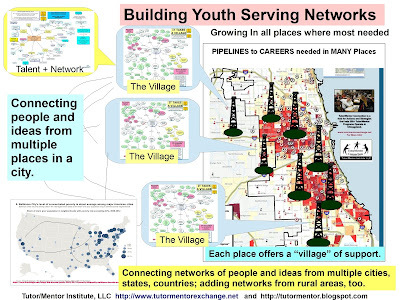 For the past 25 years every week has started with efforts to draw attention to this information, and motivate leaders in every sector, to take roles in building and sustaining constantly improving programs, which work to help kids succeed in school, stay safe in non-school hours, and move toward high school graduation, post high school education, then jobs and careers. The graphic at the top of this page was used in this article. It's one of more than 1,000 posted on this blog since 2005. I want you to read them all, and use the ideas to do more to help kids living in poverty. That's no April Fools joke. Of course, I don't expect anyone to do this in a day, but it could be done over a year, or two. Maybe not by many people, but hopefully by a few who will adopt the strategy and intermediary role I've piloted for the past 25 years so that more people try to make this happen. Actually, I doubt that many will make an effort to read even a few of my past articles, let alone all of them. That's why I've tried to enlist teachers in high schools and colleges, to make this part of a learning curriculum, that youth start looking at when they are in middle school, and are still looking at as they finish college. I posted this article with that goal last week. Do you think that's a joke? Kids as young as one or two years old are reading Bible stories. Many do this for their entire lives. Why can't we enlist people in reading material that helps them create a better life for people who are alive now, rather than in an afterlife? 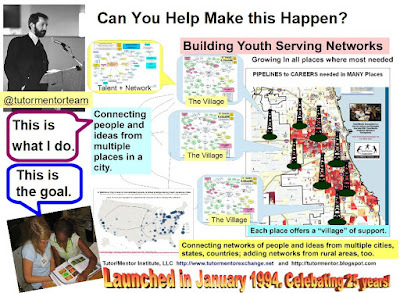 If the type of learning I've described were happening some would be well prepared to be leaders of mentor-rich youth programs while many others would be prepared to take on the critically important role of building the resource flow and supply chains, that enable programs to grow from good, to great, and then to stay great for many years. I've been trying to make this vision come true for over 20 years, but so far no one has embraced it. Maybe people think I'm just joking. Like every day is April 1st. Except, it's not a joke. Every week we read about some kids being shot in Chicago. 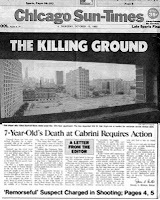 At the right is the front page of the Chicago SunTimes, from October 15, 1992. This was when I was in the process of forming Cabrini Connections and the Tutor/Mentor Connection. 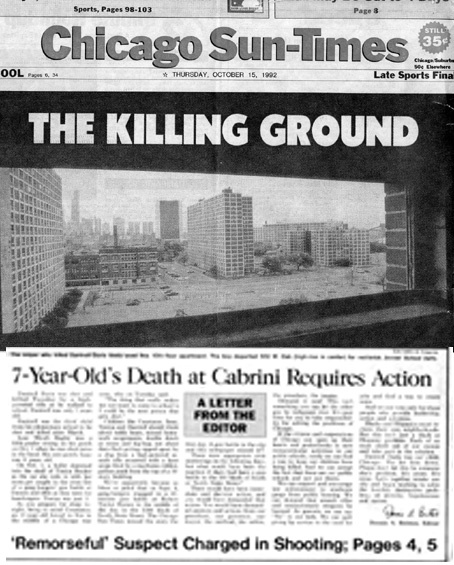 The headline of "7-Year Old's Death in Cabrini Requires Action" has been a constant reminder of the commitment I made then and continue to try to keep in 2019. It's a commitment that many need to make, and keep. I hope you'll think about this as you enjoy your week.